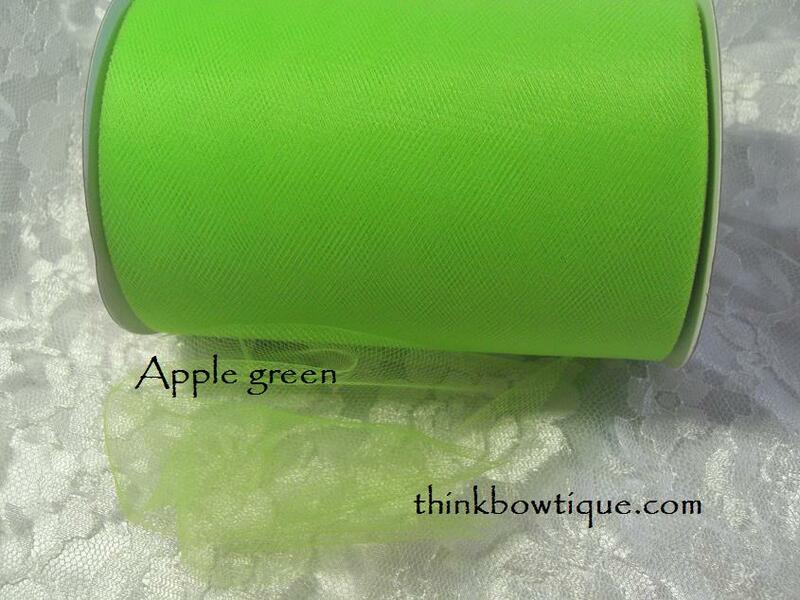 Home » New in Stock » Nylon tulle » 100 yard rolls of tulle. 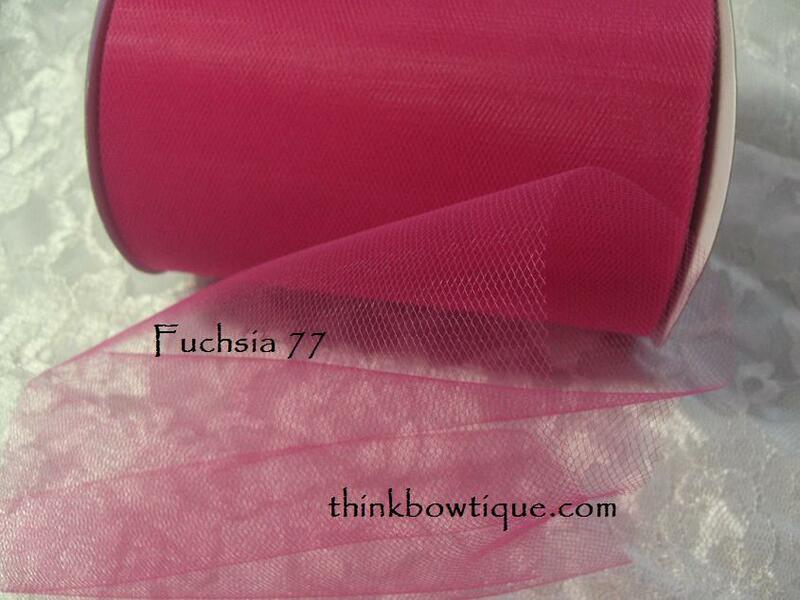 100 yard rolls of soft tulle. We received another shipment of tulle in February. 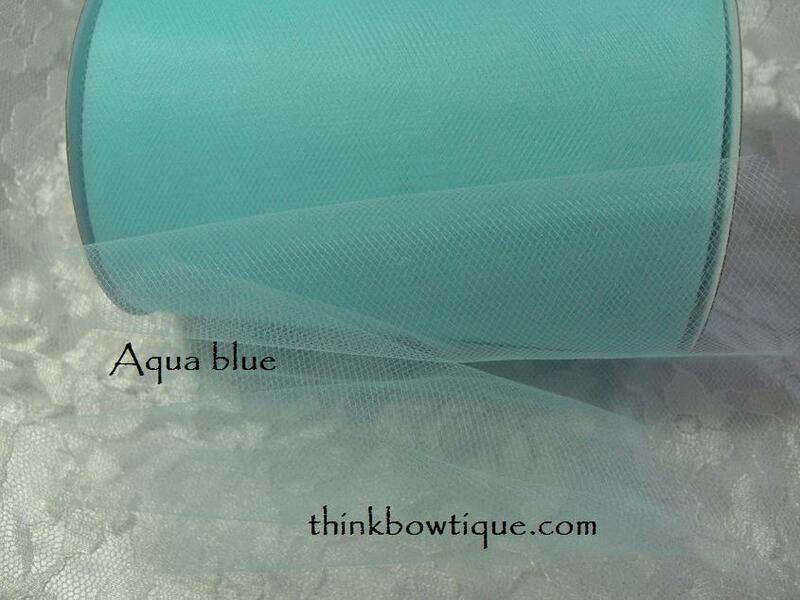 We now have 21 colours of beautiful soft yet firm tulle in stock. Perfect for making tuttu’s, tulle puffs or wedding decorations.